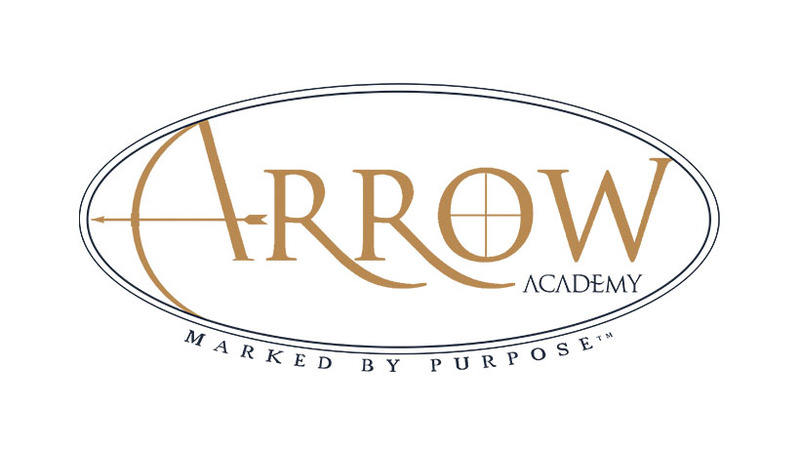 We are pleased to announce that Abundant Life Christian School has changed its name to Arrow Academy! With the same Christian worldview and devotion to our students’ academic success, we feel the new name reflects our increased commitment to providing an education that challenges our students to think critically in a supportive environment. The Arrow Academy community encourages them to take ownership of their learning, discover their purpose, and positively impact their world. You will see all of our communication platforms change over the next few weeks to our new name. If you have any questions, reach out to us! Go Arrow Academy Warriors!